JK Daily Money Management is dedicated to managing your day-to-day financial affairs. 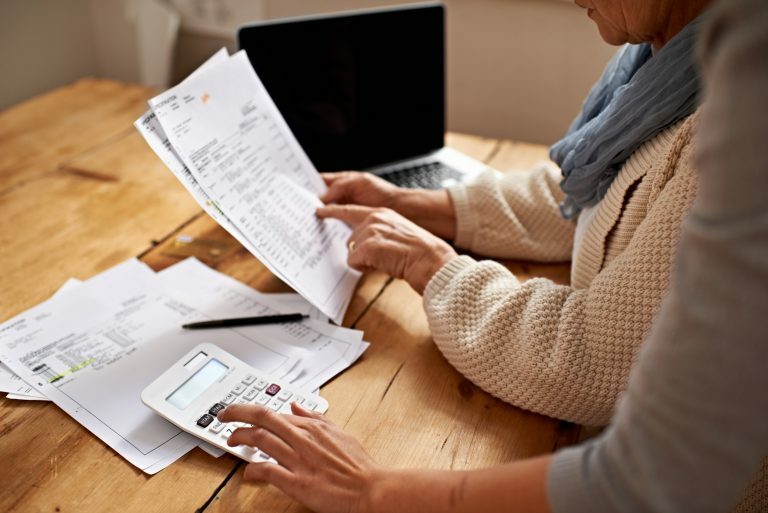 Whether it is paying bills, tracking medical claims, or organizing tax documents, we assist clients in developing and implementing solutions to streamline and maintain their financial life. You have trouble keeping up with your finances. 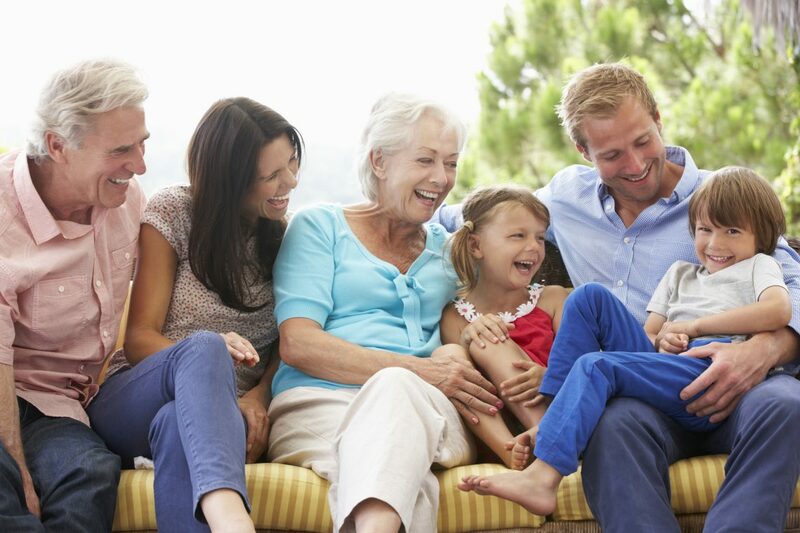 You need help managing your parents' finances. You have other priorities and a busy schedule. Getting started with us is simple. After your free, no-obligation consultation, we’ll help you set up a plan for all your financial management needs. A unique combination of professional and personal experiences led John Kennedy to launch JK Daily Money Management in 2016.